Well Go USA are bringing Lee Hae-Young’s South Korean crime thriller ‘Believer’ (독전) to US DVD and Blu-ray on October 30, 2018. 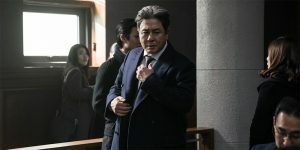 Well Go USA are bringing the South Korean crime thriller ‘Believer’ (독전) to selected US cinemas from June 8, 2018. 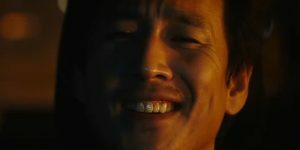 ‘Believer’ (독전) is an upcoming South Korean crime thriller directed by Lee Hae-Young. ‘Heart Blackened’ (침묵) is an upcoming South Korean crime thriller directed by Jung Ji-Woo.